Former Managing Director of the News Agency of Nigeria, NAN and first female President of the Nigerian Guild of Editors, Mrs Oluremi Oyo has died. She died yesterday October 1st at a hospital in London. Her husband, Mr Vincent Oyo confirmed her death this morning. Mrs Oyo had been battling with cancer for a while. Born in 1952, Mrs Oyo served as the Senior Special Assistant to President Olusegun Obasanjo for media and publicity from 2003 to 2007, the first woman to be appointed to such a position. 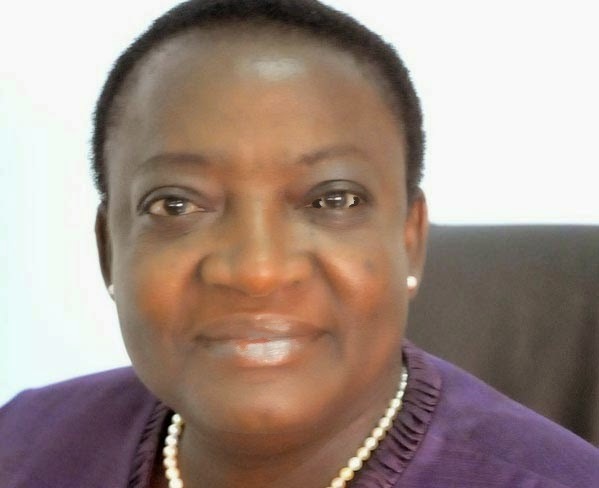 She was appointed in 2007 as the Managing Director of the News Agency of Nigeria.